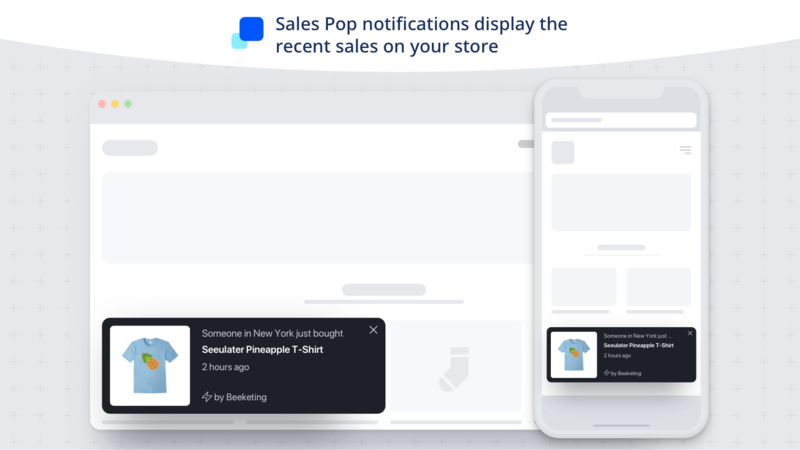 Real-time notification of recent sales to increase customer buying confidence on your Weebly store. Build trust on your brand and increase customer engagement. Sales Pop brings a bricks and mortar feeling to your site, which shows evidence that there are many happy customers already buying. The sense of a busy store is created, valuable trust is built, thus customer engagement is increased and visitors are more likely to be converted into buyers. 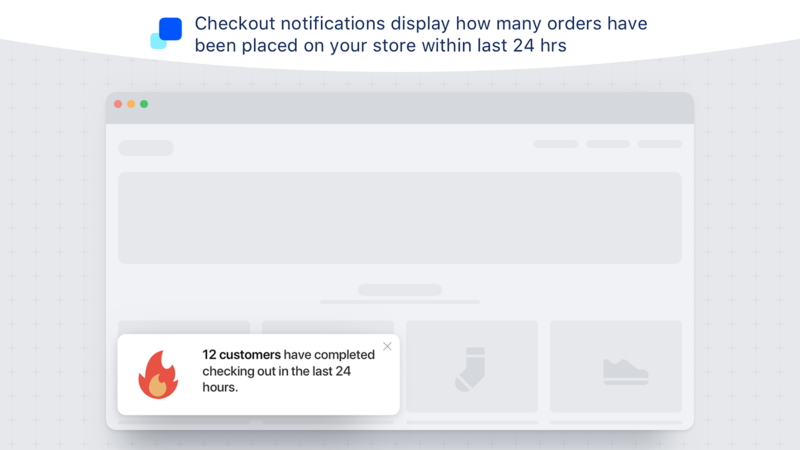 As for new stores which are still growing traffic and sales, you can create custom notifications to build the atmosphere of a busy store - a little growth-hack trick you can apply at the initial stage of customers acquisition. 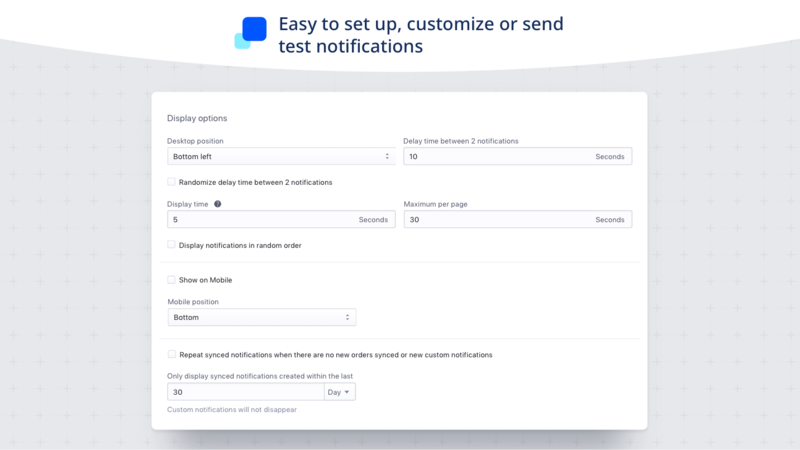 Display notifications of successful orders within 24 hours on cart and checkout pages. 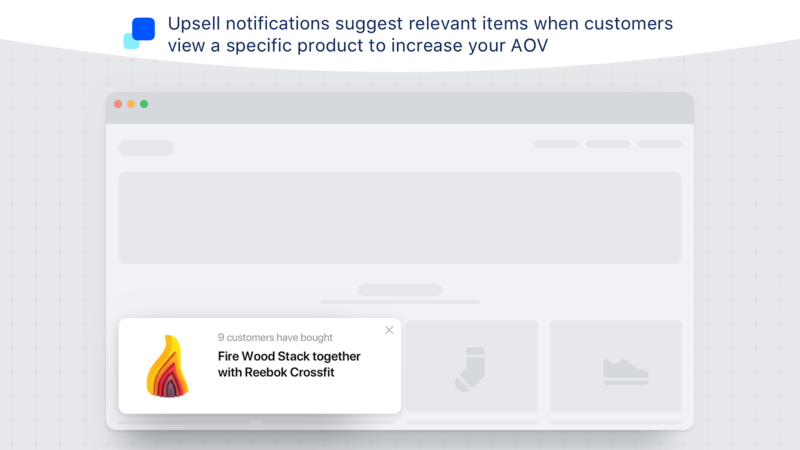 Display product recommendations when customers view a specific item. 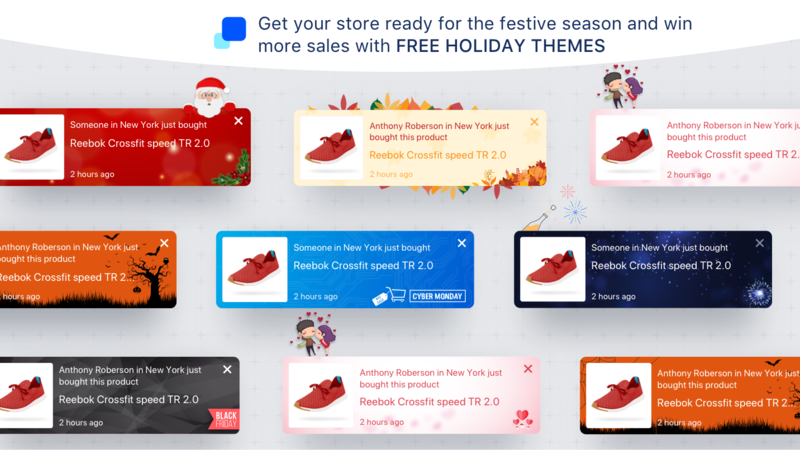 Boost Sales: Sell in bundles with upsell & cross-sell offers in just 1 app! Mailbot: The top-notch email marketing app for Weebly store owners. Turn more visitors into revenue by personalized automated emails. Smart Recommender: Boosts your sales by automatically recommending the right products that your customers want to buy! Fantastic addition to any weebly website, features an intuitive user interface and has plenty of customisable options. i installed this app, its pop up at in mobile at the beginning, but after an hour, its just not pop up anymore. i saw other site will consistently pop up. is there any setting issue?i use android and iphone, safari and chrome, face the same issue. Works very good. We have seen some results with it. Great Job and great app. Excited to install! Can't wait to see my first sale "pop"!